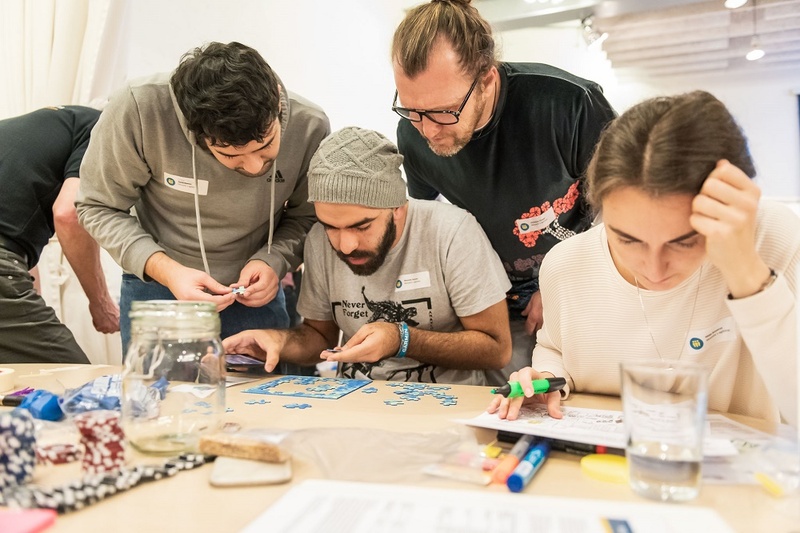 Vienna, Austria, January 26, 2019: More than 20 teams had registered for the Agile Challenge 2019; 8 of them qualified for the final, which took place on January 25, 2019, and put their agile mindset on test. Agile Mastermind Jurgen Appelo, patron of this years’ Agile Challenge, infused a new enthusiasm for the contest by delivering an inspiring keynote. After a thrilling race with the teams from Admiral Sportwetten, Bundesministerium für Finanzen, Österreichische Post, Runtastic, Wiener Zeitung and Zürich Versicherung, the IT experts from Netural won the competition and claimed the title: "Austria's most agile team – Winner of the Agile Challenge 2019." Nagarro Austria organized this Agile Challenge for a second consecutive year, while the number of applicants raised to more than 20 teams. For the application phase, all the applicants were asked to share their vision for “An Agile World in 20 years from now.“ The selected finalists competed in several sprint cycles, committed to solve tasks with the highest business value as the competition progresses. Each team was supported by an agile expert from Nagarro, acting in the role of a product owner. The contest was conducted according to Scrum, its challenges were based on XP-Games and required a strong team spirit, curiosity, fun, courage, and creativity. The Olympic spirit of being part of it was omnipresent. Netural GmbH’s "Off da Chain Horde", the team which scored the highest business value, finished first place at the Agile Challenge 2019. The runners-up were "Scrumbledore's Army" from Österreichische Post AG, and "Scrumdog Millionaire" from Wiener Zeitung finished third. Following the positive feedback, Nagarro will continue to host the Agile Challenge in 2020. The internationally positioned digitization and software company works with agile teams and leverages the competition to draw attention to the agile mindset. “Agile is an internationally recognized, professional method that we have used for many years to manage our projects, but which is still underestimated. Agile leads to new solutions. 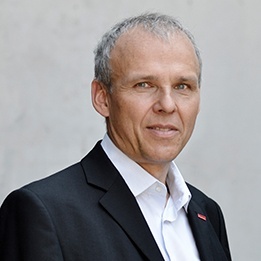 It makes you want to shape the future, and it gets projects to their completion better and faster,” says Hannes Färberböck, Managing Director at Nagarro Austria. "Agile is an internationally recognized, professional method that we have used for many years to manage our projects, but which is still underestimated. Agile leads to new solutions. It makes you want to shape the future, and it gets projects to their completion better and faster."